Easy to find, lots of flavors. No artificial sweeteners. Tastes like an infusion. Easy to find while traveling. 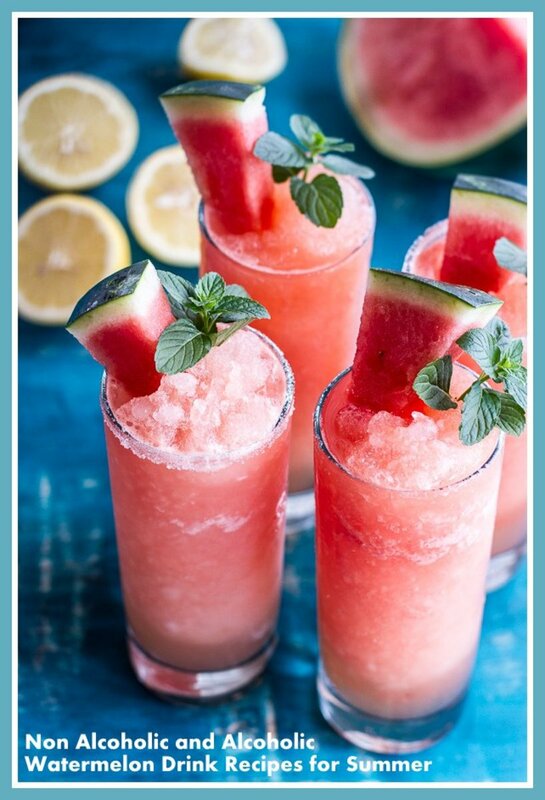 Refreshing on a hot day. There are only two things that I drink on a daily basis: water and coffee. I used to drink a lot of juices and sodas, but that changed as I have tried to reduce my sugar intake. These days, if I want to drink something that’s a bit more flavorful than water but less intense the coffee, I’ll usually choose a bottle of flavored water. 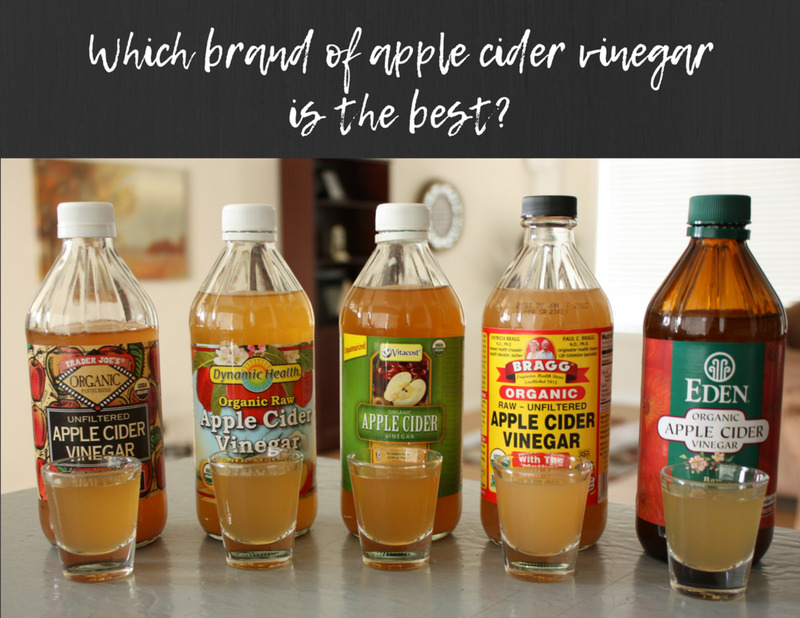 It’s fairly healthy, refreshing, and there are tons of choices in terms of flavors and brands. In fact, there are so many types to choose from that it can be hard to figure out what to try if you’re new to the bottled water craze. 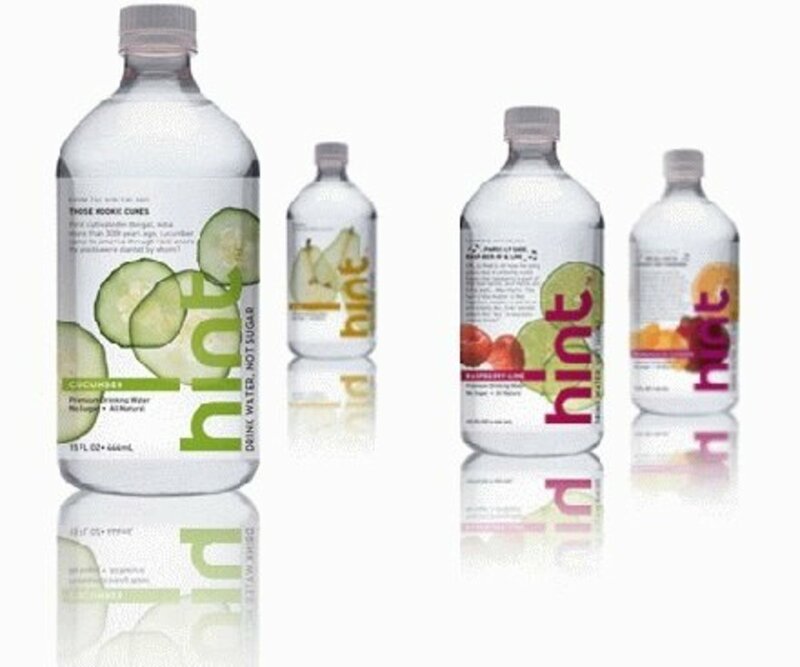 I fell in love with this brand of bottled water more than ten years ago, long before the shelves were filled with so many brands of bottled water and long before I’d given up drinking soda. I think that’s why I liked it so much at the time. It’s a carbonated beverage so it tastes a bit like soda but it’s fruitier and fresher. And I think there’s something to the fact that they’re using pure Canadian water because it really does taste clean. They’ve now launched a non-carbonated version of their water which I haven’t tried yet but am interested in testing out. SoBe is just a terrific brand. I love their juices and teas including the “lean” (diet) versions but I particularly love their life water options. They have eight flavors. The only one I’ve tried so far is pomegranate cherry which I strongly recommend. The cherry taste is really rich without tasting artificial. It’s almost like drinking juice but it’s lighter and better for you. 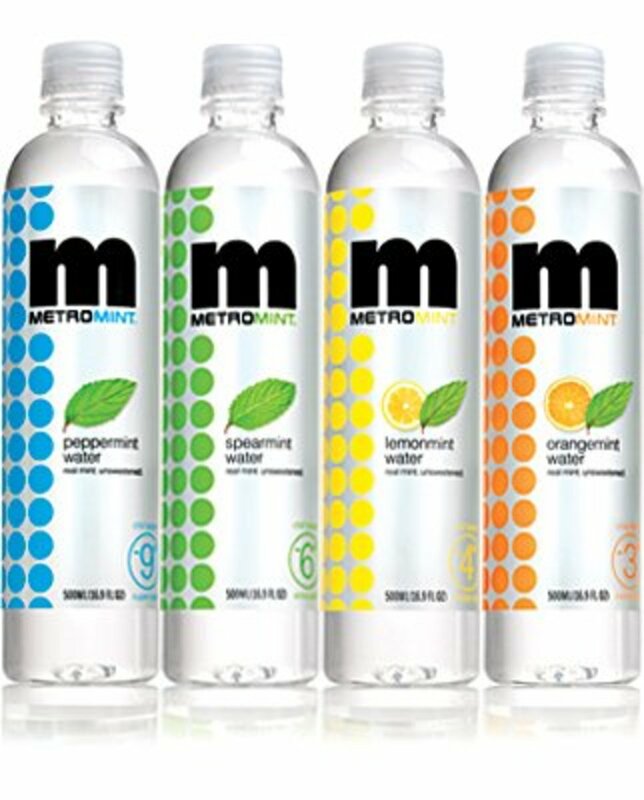 This is one of the most popular brands of flavored water out there. Each flavor has different types of vitamins in it which are designed to do different things such as give you energy or boost your immune system. I’m not sure if those vitamins work, or not but I do love the range of options that you have when choosing this brand. I also like the fact that it’s readily available in most stores. I love because it seems to be truly healthy. It doesn’t have any artificial sweeteners in it. It tastes a lot like the water that you get at the day spa which has been naturally infused with lemon or orange or cucumber. Plus, they offer really interesting flavors like hibiscus vanilla and mango grapefruit. And I have to admit that I’m a little in love with the fact that it’s made in San Francisco (where I live) and I do like to support local businesses in any way that I can. This is a brand that’s not as healthy because it does have artificial sweetners; it’s made with sucralose. However, it tastes pretty good and it’s often available at gas stations, which makes it a good drink when you’re just stopping off somewhere while on the road. Strawberry Kiwi is my favorite flavor that I’ve tried so far. They also have a new sparkling option that I’m interested in trying out. This drink is good for the same reason as Aquafina FlavorSplash. There are only three flavors offered that I know of (lemon, raspberry and strawberry). It’s an okay brand; it’s just not my top choice. To be honest, I have mixed feelings about Metromint. The first time that I tasted it, I didn’t like it at all. The mint taste is pretty strong and it reminded me a little bit too much of mouthwash. But I’ve tried it since and found that it can be really refreshing on a hot day in a way that plain water and fruit flavored waters isn’t. There are six different flavors including cherry mint and chocolate mint which offers some variety and helps cut the mint taste down to a more tolerable level. Admittedly I haven’t tried this system but I think it sounds really cool. It’s a filtered water system that you install in your home (either in the faucet or just as a pitcher. Then you can push buttons to choose different flavors to add to the water. It gives you choices for to make in your own home. You don’t have to get some fancy system to make flavored water at home. 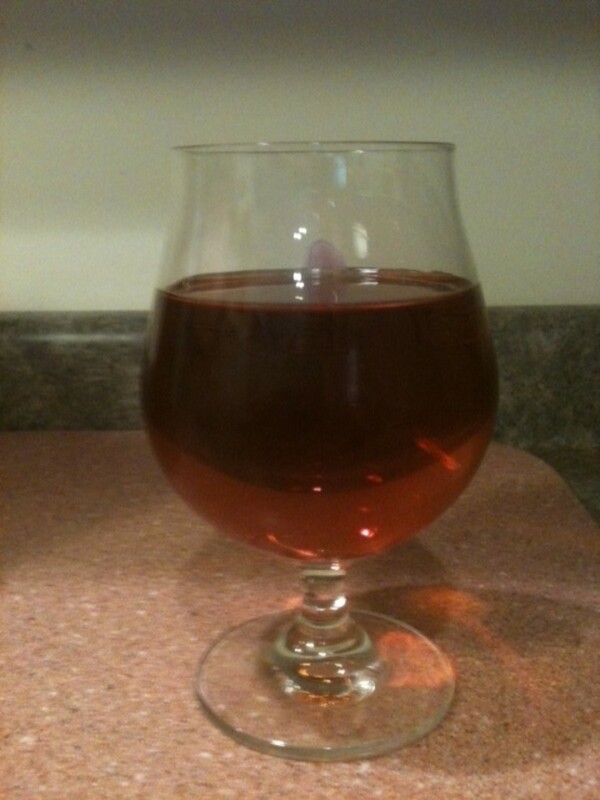 You can make both carbonated and non-carbonated using the fruits that you like most and adding sugar as you see fit. There are tons of recipes out there and I think that’s probably the best way to enjoy it! Great hub. I've had Vitamin/Fruit Water, MetroMint, Sobe. 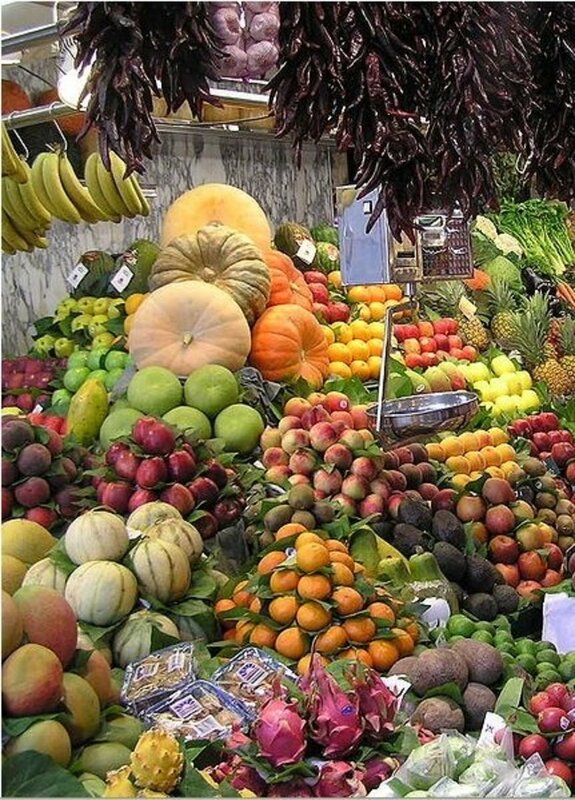 I've also brought Sparking Ice water, Aquitae, Protein 20 and Fruit20. Thanks for the other companies for me to try next month. Ok so I found the best water!!!! It is called Delish spring water naturally flavored. It is sold at Walgreens and can't see any other stores that is selling them and it is distrubuted by Walgreens. I got lemon and cucumber and OMG FANTASTIC. Zero calories, zero fat, zero sodium, zero carbs and zero protein. 2% calcium daily value, ingredients are: spring water, natural flavor and potassium sorbate. Spring source is: Jackson Co., MI. natural spring water. I have been doing the exact same recipe post wourokt, only with unflavored muscle egg, adding vanilla extract, fresh fruit like pineapple, bananas and raspberries! I have not tried the rice but maybe cream of rice would also go well here. Is this information subject to copyright if i want to make it a product? Aquafina it my favorite. My wife seems to think there is a slight carrot taste to it? I know someone who swears by Glaceau Vitamin Water when he has a hangover on a Saturday morning. More likely than not, it is psychological. Regardless of whether it actually works or not, Glaceau Vitamin Water definitely has a wide range of choices and can be picked up from most servos. And they always have the wittiest things written on their labels. Even their website says "Good things come to those who wait" as it loads! CLEARLY CANADIAN is the best! I they no longer make it. What's a girl to do. I'm not crazy about the aspartame that is often in these drinks. You are missing a great brand...Ayala's Herbal Water. Great flavors like Clove, Cinnamon, Cardamom and Lemongrass, Mint Vanilla. Many others too!! Love them! Thanks all for this excellent info. I'll be sampling some of the recommendations listed. Presently, I'm looking for a healthier (teeth included) cola substitute -- my only requirements are: (1) Cherry flavored; (2) Moderate to low sweetness; (3) Carbonated. 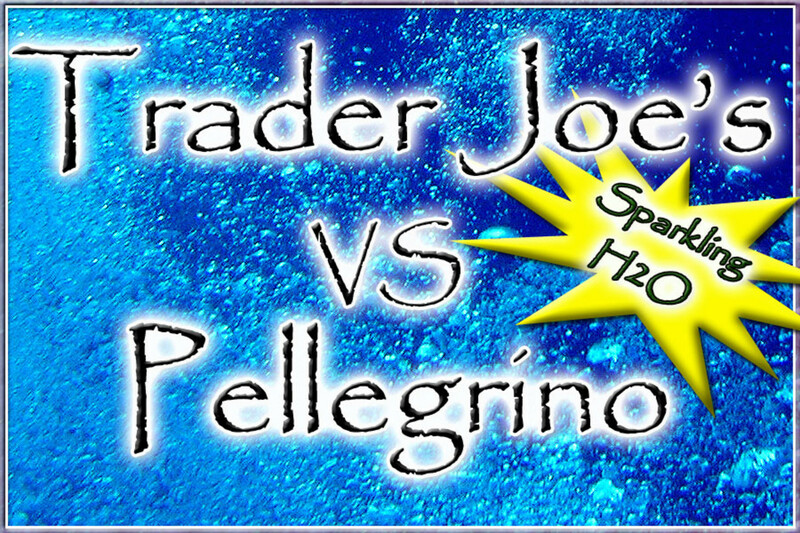 I know that flavored water is the way to go but I'm shocked--even with modern labeling laws--how misleading and confusing selections remain in our U.S. supermarkets. One is liable to leave the store with a bottle prominently labeled on the front: "Flavored Water... 0 Calories... 0 Sugar" only to find out it contains aspartame. Yikes! Pour some natural sugar on me, please! Any manufactured sweetener that calls up that much controversy upon a simple Web search -- I'm not ingesting! Water is very essential. Nice Post! unique topic, I enjoyed reading it. Water is a necessity. We need it. Improving its taste is quite creative. People love it. Thanks. LifeBrand Vitamin Water from Shoppers Drug Mart is amazing. And a fraction of the price! Love it! Interesting to note that none of those options are available in the UK! Great information! I've never been a huge fan of flavored waters but it sounds like you've found some really good ones. I'll have to revisit that and try a few of your recommendations. Does anyone remember Quest flavored waters? 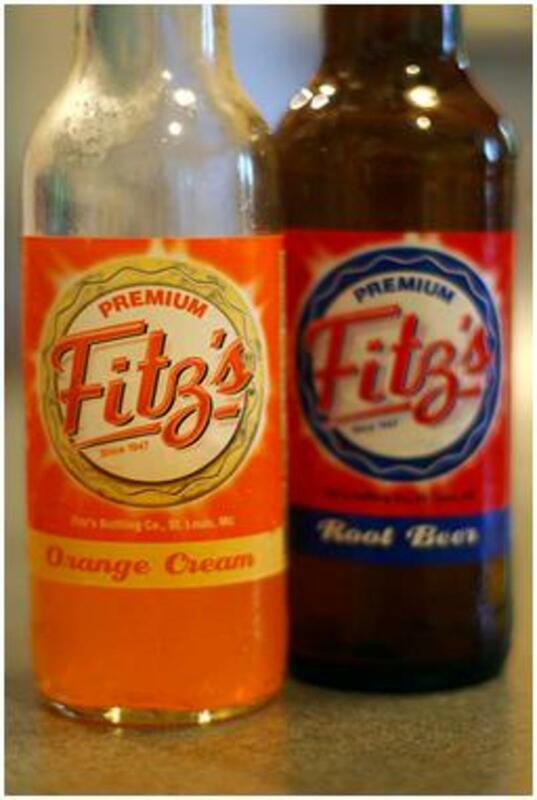 They were the best drink ever. I totally stopped drinking soda when they were around. They only had 1 calorie and the flavors were sooooooo good. I am wondering if they are still out there somewhere, or what company made them. Others I've tried are a lot sweeter. I agree - coffee and water are my two favorites! Interesting comments about Acqua Clear - never heard of before. Great Hub! And I agree with Sophia - love vitamin water! Not to advertise at all, but I truly made Acqua Clear hire me when I tried their flavored water. They really perfected the flavor and I fell in love. I have to say personally, not business, as a lover of flavored water that Acqua Clear is indeed a brand to try and look out for. It changed my mind in many ways. Before, I gave up because either the other brands tasted nothing like the label proclaimed or it gave me a weird feeling in my nose. A lot of brands were "okay" but not exceptional enough to be my first pick in beverages. I've been re-converted! I love vitamin water! its both yummy and healthy at the same time! i totally recomend it! Vitamin Water is definitely my favorite. And I have to admit, they seem to do their job - like the Focus makes me feel like I have better concentration. Maybe it is just a placebo effect, but whatever works! 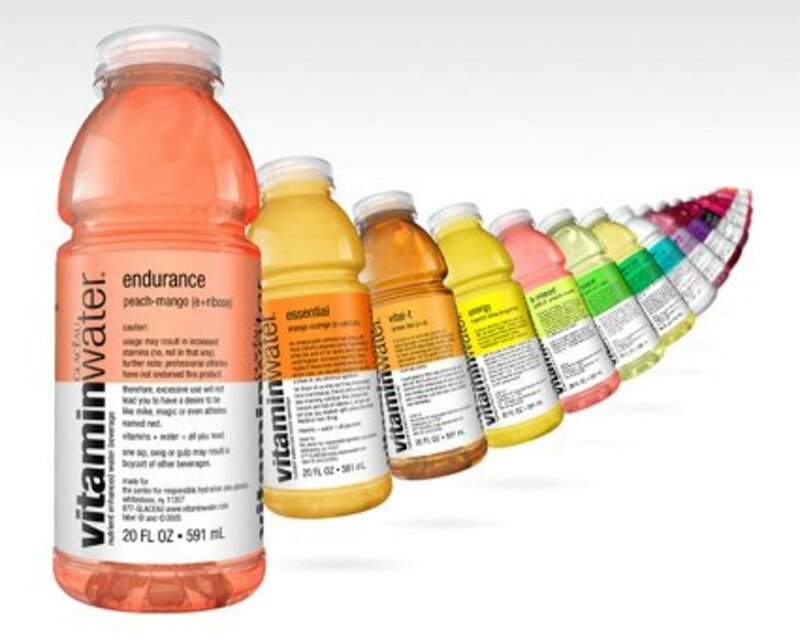 I think vitamin water will help getting vitamins in a natural way. Thanks for posting very nice and informative Hub! That's so interesting that Clearly Canadian is the top brand of flavored water, I've never even heard of it. I love Sobe as well and all of their products. My favorite is number 3! Great article! 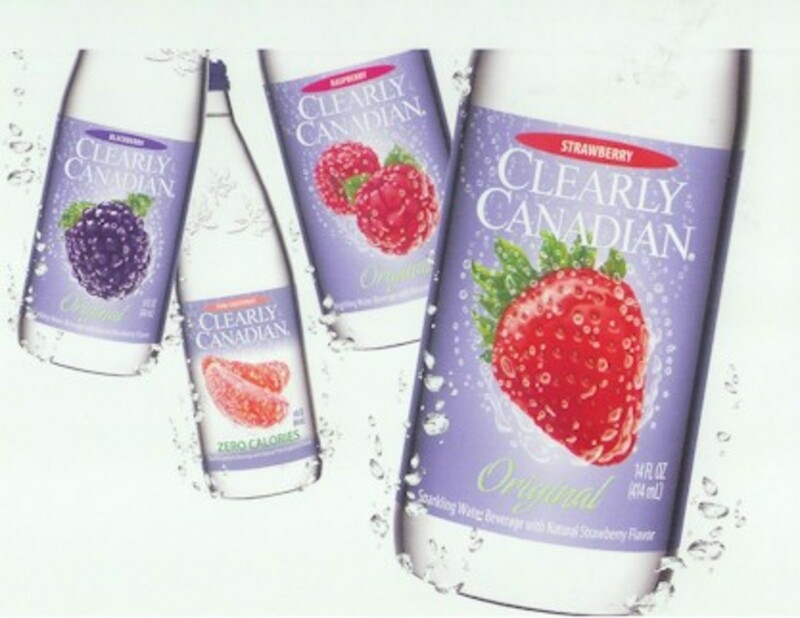 :) I LOVE Clearly Canadian and MetroMint water (in the orange flavor). I like Peppermint flavor when my stomach feels upset; it really helps that. I'm always on the lookout for new flavored water products, because this is virtually the only thing I drink. Here we don't have this many sorts of them and I've never seen anything like hibiscus. I have a hibiscus plant, but I had no clue it was used for flavoring. I'm glad to have found your hub, Kathryn. :) Now, I have to figure out a way to get personally acquainted to the brands you recommend.